PLDT Wifi APK is used to how to hack pldt wifi on Android devices. You can only use this apk for PLDT network connection. It will not work on any other network. 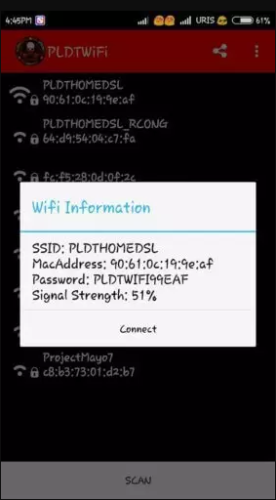 Below is a detailed tutorial on how to hack pldt wifi on a smartphone. 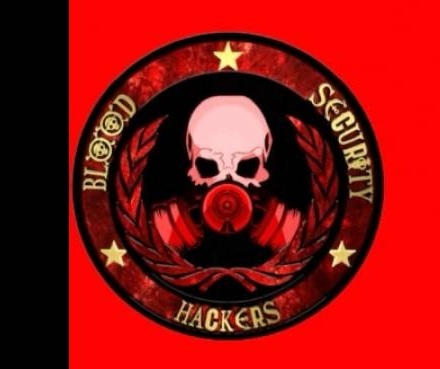 Download Blood Security WiFi hacker apk from the Download link given below. Extract the files on your Android device and install the app. Before installing the apk, make sure that “Install through unknown sources” option is ticked. After installing the APK, open the app and click on scan. If any PLDT network is available nearby, it will be displayed on the scanner. Click on the displayed network. It will show you the network information. Now click on connect option. Blood Security app will try to hack into the available PLDT network. Once the hack is compleated, it will show you the required password.